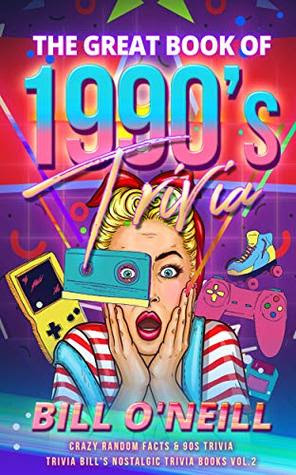 The book is divided into each year of the 90s with the associated major events that occurred each year of that strange decade. Reading this book (and answering the test questions associated with each chapter) provides some fine reminiscing but also reminds us of the traumas we faced and survived. Not only is the book entertaining – it is also very instructive for every reader. Have fun, learn, and be ready for the next gathering of very smart friends! You’ll be on top.